An animal charity has attacked the Education Secretary for backing schools which have classroom dogs, saying that it is not good for their welfare. 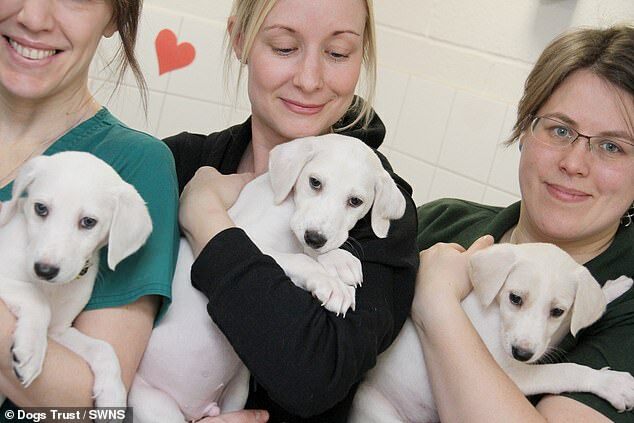 The Dogs Trust said animals may get ‘tired and stressed’ in schools because they are ‘noisy and unpredictable’. It comes after Damian Hinds praised the growing number of schools adopting ‘wellbeing dogs’ to help children’s mental health. Speaking at the University of Buckingham Ultimate Wellbeing conference on Thursday, he said dogs can be ‘uplifting’ for children – although he added that individual schools should decide whether to use them or not. However, the charity hit back at the suggestion, saying: ‘While being around dogs can have huge benefits, having a dog in the classroom needs to be equally enjoyable for the dog too. Many companies and universities – including Buckingham – are already giving employees and students access to dogs to enhance wellbeing. 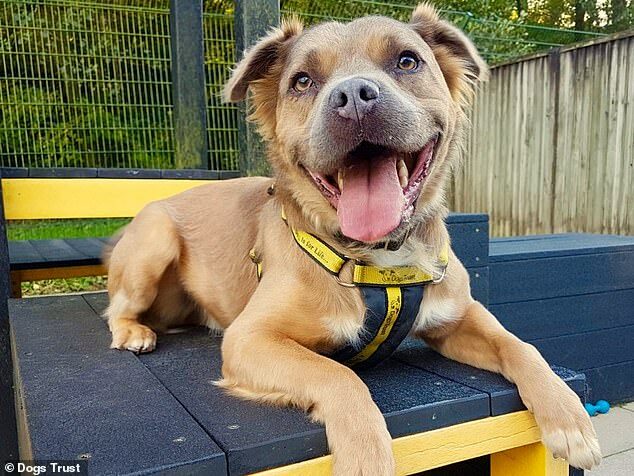 The Dogs Trust is the largest dog welfare charity in the UK and cares for over 15,000 dogs each year through a network of 20 rehoming centres.